Topeka ? 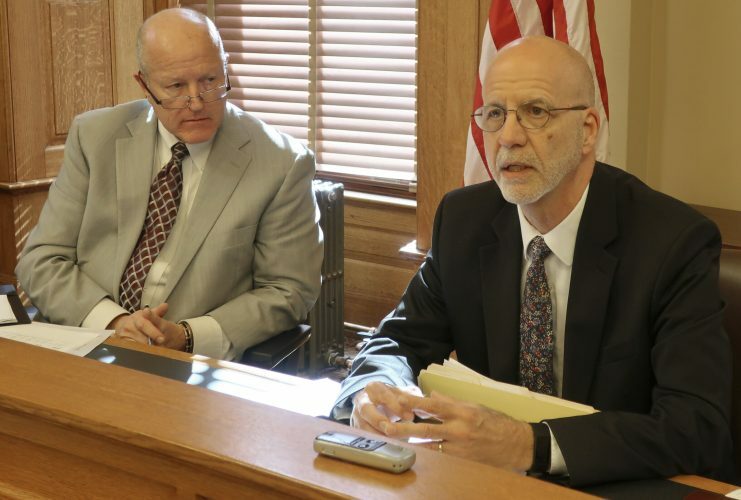 The state plans to reimburse Kansas counties for some of the costs incurred after a new motor vehicle system was installed, but some county officials say it won’t be enough to recoup thousands of dollars spent on overtime and hiring new employees to deal with the problems. The system to help drivers renew license tags and register their cars caused long delays and lines at motor vehicle offices across the state since it was introduced in May. 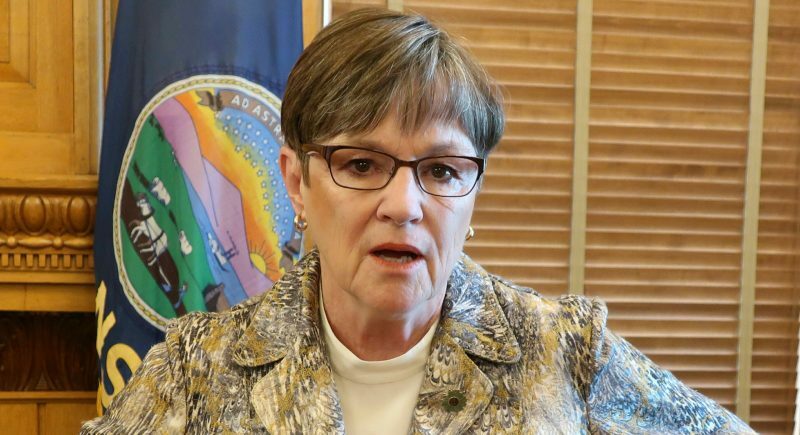 While state officials insist most of the problems have eased and the system has improved efficiency, some county officials told a legislative committee Thursday that problems persist. Revenue Secretary Nick Jordan told the legislative budget committee that Gov. 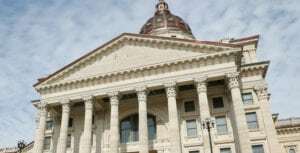 Sam Brownback plans to create a task force that will examine ways to improve the system, The Kansas City Star reported. And state will reimburse counties statewide $561,000 to defray their unexpected expenses, using money from vehicle registration fees. He said the system is processing more transactions and it takes less time to process each transaction. But some county officials say they continue to incur costs. 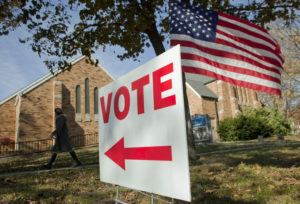 Johnson County Treasurer Tom Thomas Franzen is considering raising county fees by $2 for registering and titling vehicles. He’s trying to get support for the idea, which would need legislative approval. Johnson County has spent $72,000 for overtime since the new system started in May, a 138 percent increase over the same period the year before. That increases to $132,000 if $60,000 is included for police security. Wyandotte County spent $21,600 in overtime, plus it plans to give employees another 662 hours of compensatory time for the extra hours they worked. Sedgwick County spent $67,615 for overtime in the motor vehicle office from May to August, more than eight times what it spent the year before. 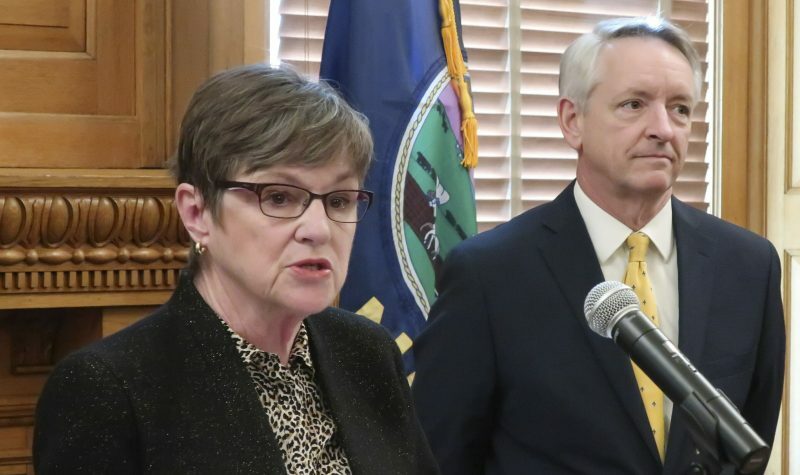 And Marsha Ralston, manager of the Shawnee County treasurer’s office, told The Topeka Capital-Journal that the system continues to present daily problems and she is “frustrated to the point of tears” some days. 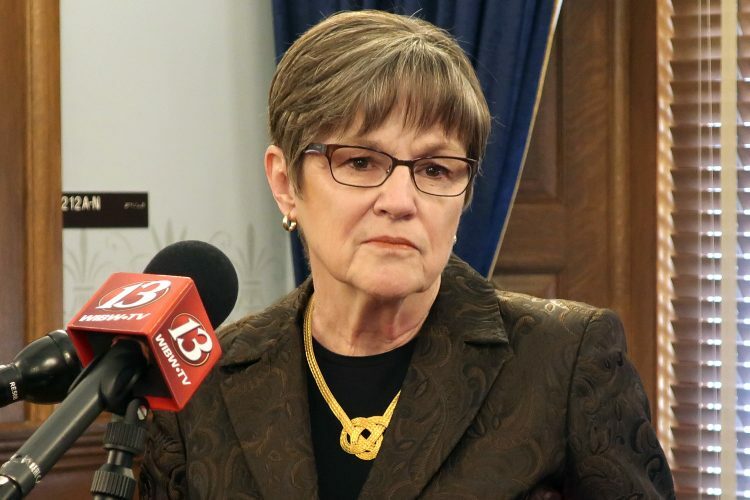 Johnson County is adding 16 people to the treasurer’s office at a cost of about $800,000. Wyandotte County is adding four employees at a cost of about $200,000. The county officials believe the state should pay those costs. “It was their project and it didn’t go well,” said Mike Taylor, spokesman for Wyandotte County’s Unified Government.